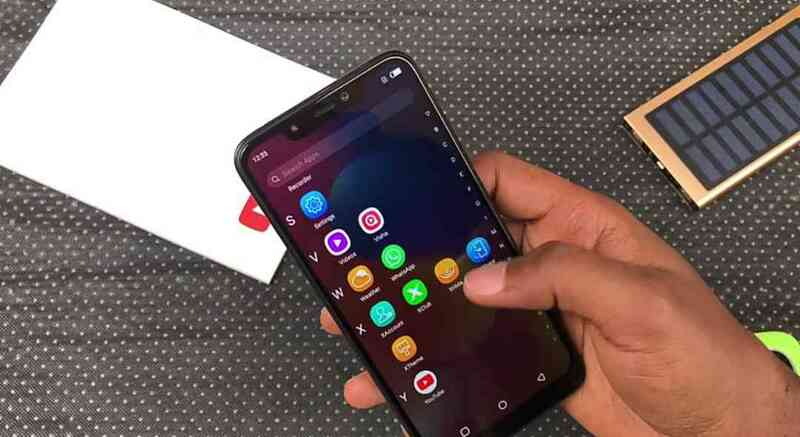 • The Infinix Hot S3X Is The First Ever Infinix Phone To Ship With A 6.2 Inch Display, And Don't Forget About The Notch Too..
• Now in case you still don't get it, this is the largest display that you can ever get on an Infinix Phone right now..
Now to kick off this review, i will simply refer to the Infinix Hot S3X as an old soup that was served in a new pot. 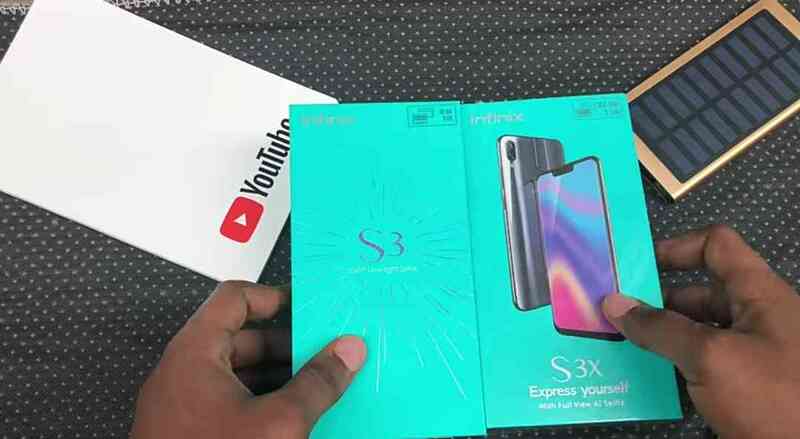 This is simply a redesigned Infinix Hot S3, but don't get me all wrong, this thing is also packing its own bunch, and that is exactly what we are about to find right now, so join me, and let's unbox and at the same time, review the all new Infinix Hot S3X smart phone.. 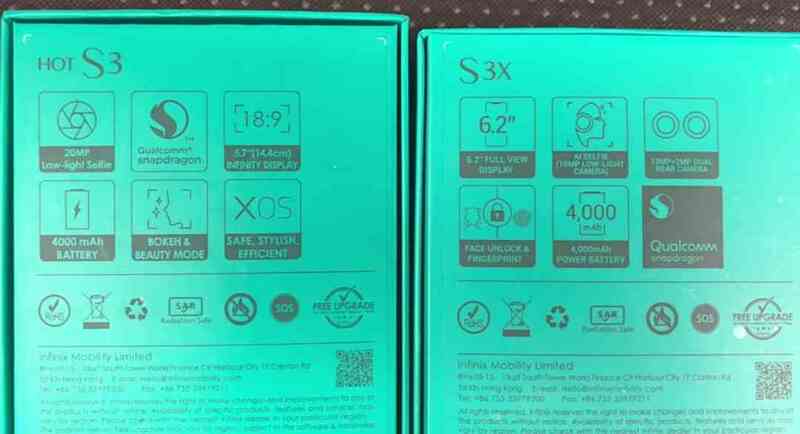 So taking a glance at the Infinix Hot S3X box and the first thing that you are gonna notice is that it looks very pretty much the same like the one that the Original Hot S3 came with. 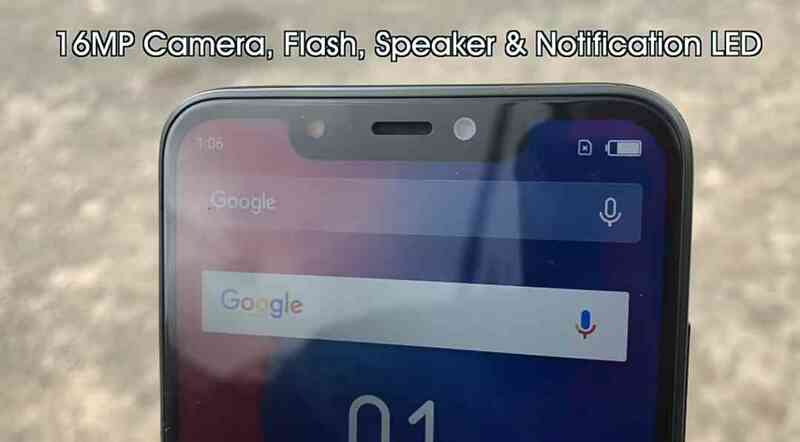 It features a washed blue color with a big picture of the phone on the front, then at the back are some quick specifications that lets you know what the device is all about, then at the sides, is just an S3X inscriptions. here are photos below. Then opening the box for the first time, and the first thing that you are gonna set your eyes on is on the phone itself, which has its front covered with some stickers that also gives a quick talk about the device specifications and all that.. but that's not really what we came here to do, so we are just gonna peel those off quickly and take a quick look around of the device. 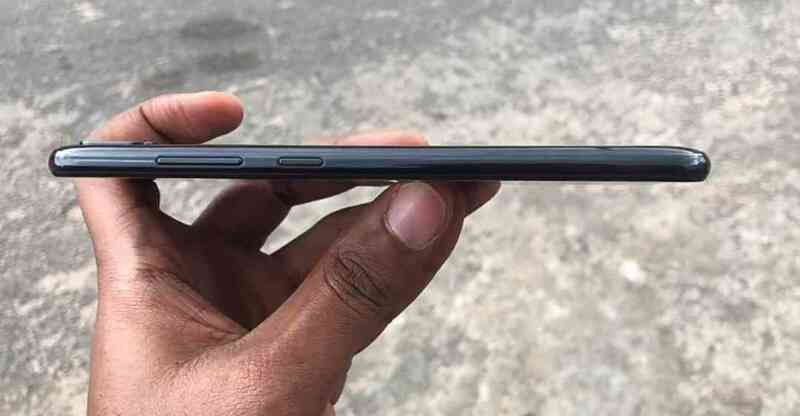 So the Infinix Hot S3X is built in plastic just like every other Infinix smart phone that has been launched this year, it has this shinny glossy look which simply translates to it being a very strong fingerprint magnet, so you've got to be cleaning it all the time if you know you want to your phone to keep looking beautiful. 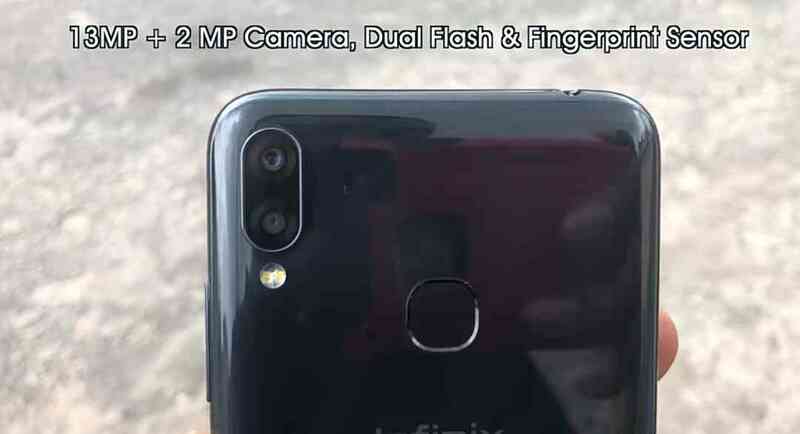 At the back is where we have the dual cameras, the first one is a 13MP lens, while the second is a 2MP lens. 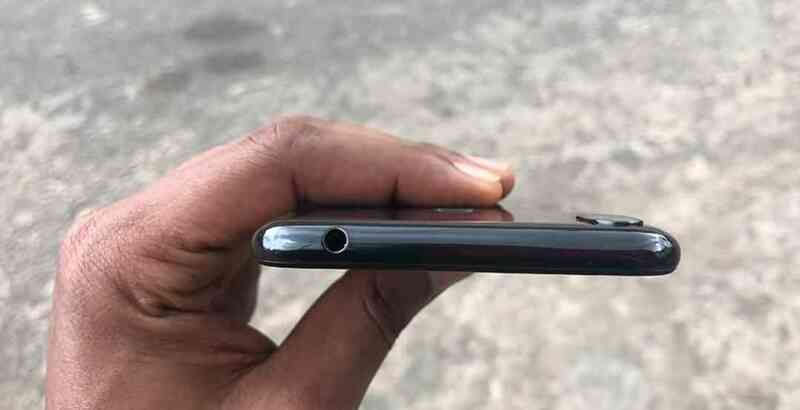 Then turning it over to its front and there you can find another 16MP shooter sitting comfortably on the notch, and which Infinix says it has AI (Artificial Intelligence) in it, but am not sure until we test it out. Then the rest of things is the same arrangement as you'd get with every other Infinix smart phones out there. 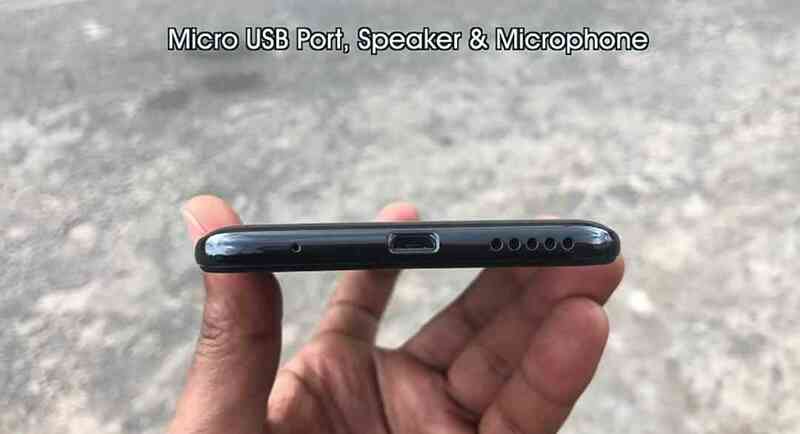 The dual sim cards and micro-sd card slot which are built into one component are on the left, power button + volume buttons on the right, a 3.5mm headphone jack is sitting comfortably at the top of the phone, then speaker grills and a Micro USB 2.0 charging port are all sitting at the bottom of the phone.. Here are some photos of them all below. 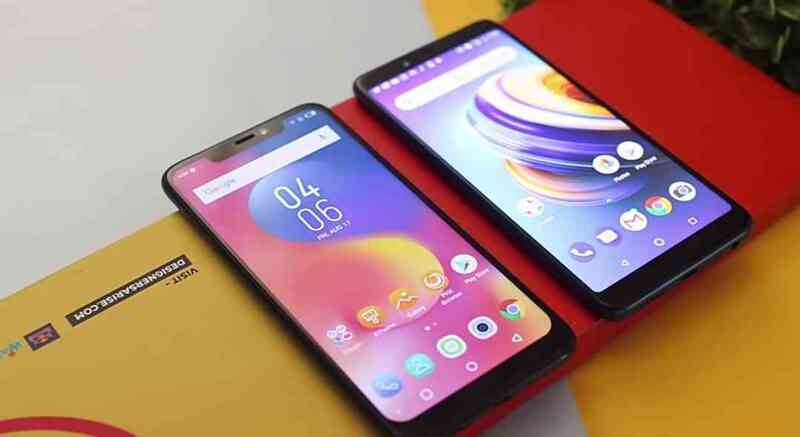 So powering on the phone for the first time and you are greeted with a big 6.2 Inch IPS LCD Display with an 18:9 Aspect Ratio, and it is arguably the largest display that you can ever get on an Infinix phone right now but simply not the best, because its resolution is simply locked down at a HD+ even when everyone including me was expected at least nothing short of a Full HD resolution. 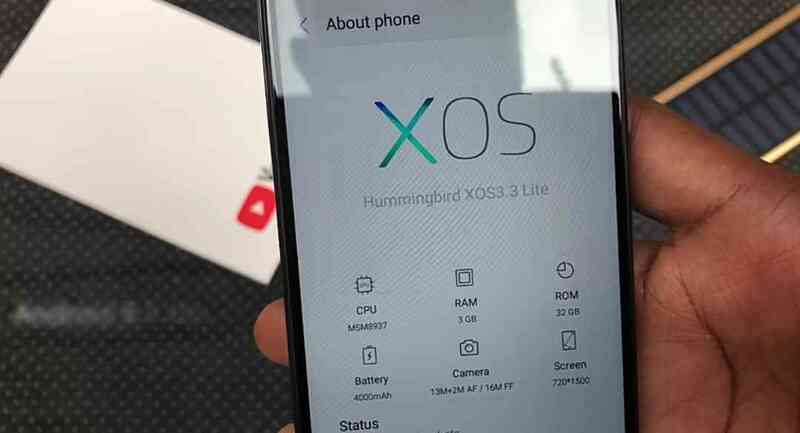 The phone runs on an android 8.1 Oreo system, with an XOS 3.3 Lite Version on it (don't know what that means), and it is being driven by a 3GB of RAM and a 32GB of internal storage which can be expanded up to a 128GB using a Micro-SD card. 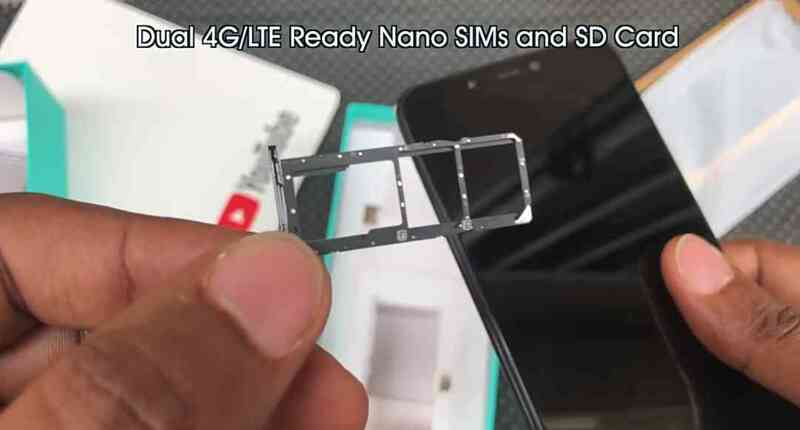 Under the hood is a fast runner Snapdragon 430 Processor which is simply the same thing we saw on the normal Hot S3 and we've also got the same 4000mAh Power Battery here. 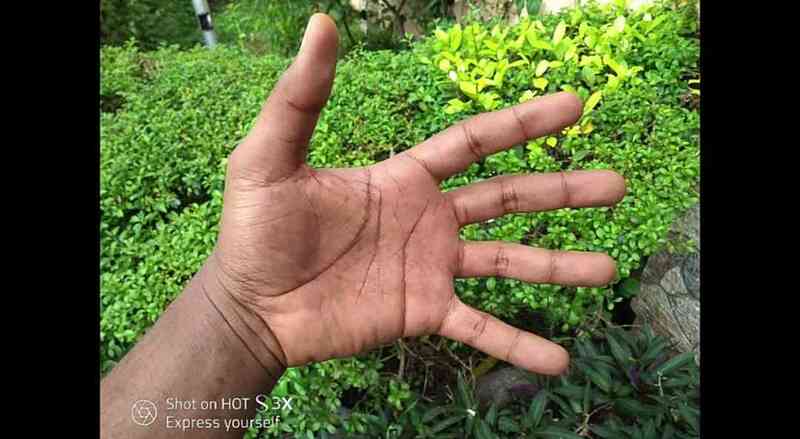 And as for the feel in hand, well the Infinix Hot S3X is not heavy and at the same time, not feather light too. 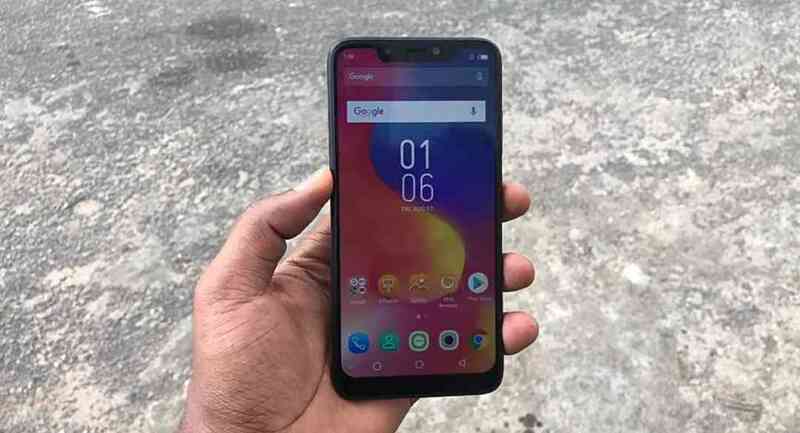 I can comfortably say this is the most compact Infinix phone yet, simply because it is carrying the largest display on an Infinix phone, but at the same time, it is arguably the same size overally with the 6.0 Inch display Infinix Note 5. So coming to the cameras, well the 13MP + 2MP combined together takes some pretty good photos with the background perfectly blurred out. 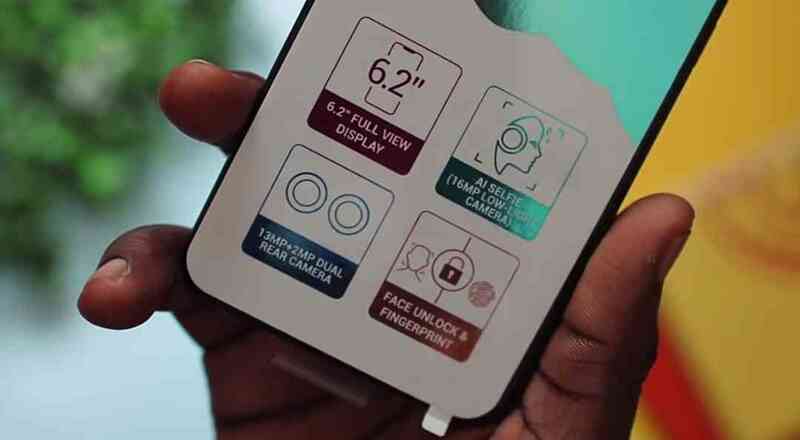 But the AI selfie cam Infinix was talking about here, seems to me like it is just an overhyped beauty mode. Reason is that it doesn't work without Beauty Mode turned on, and even at that, all it just does is to erase blemishes from your face.. nothing more. 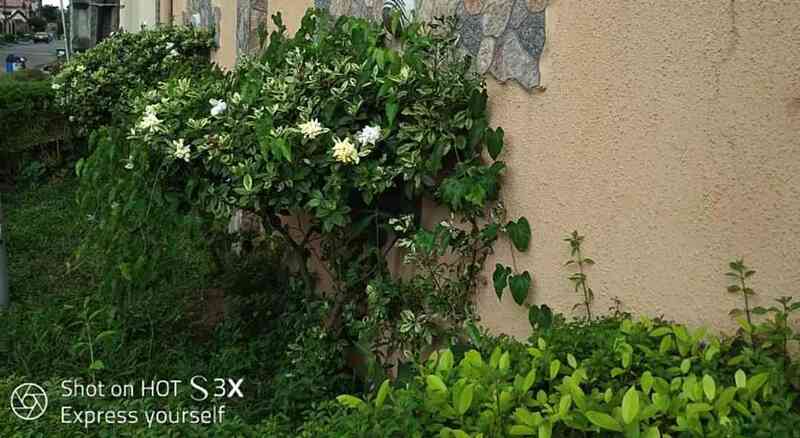 Here are some pictures below that were taken with the Infinix Hot S3X camera. 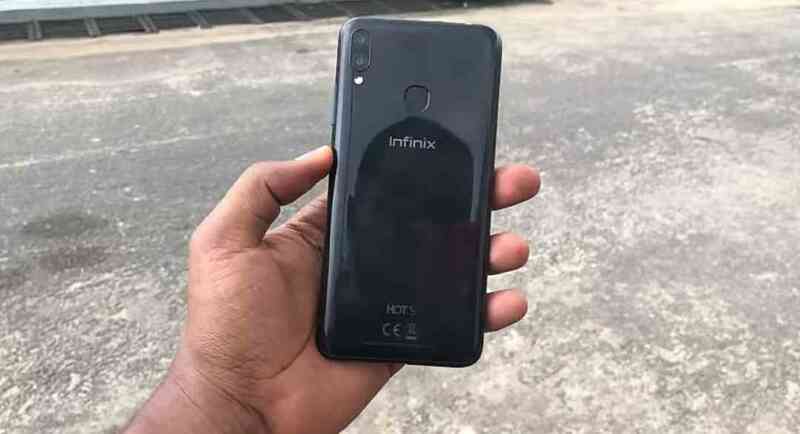 So guys those are pretty much everything we think you needed to know for now about the new Infinix Hot S3X Smart Phone, we are already working on a comparison article between the Hot S3X and the original Hot S3, so tell us what you would like us to talk about and pin point in the upcoming article by using the comments box below. 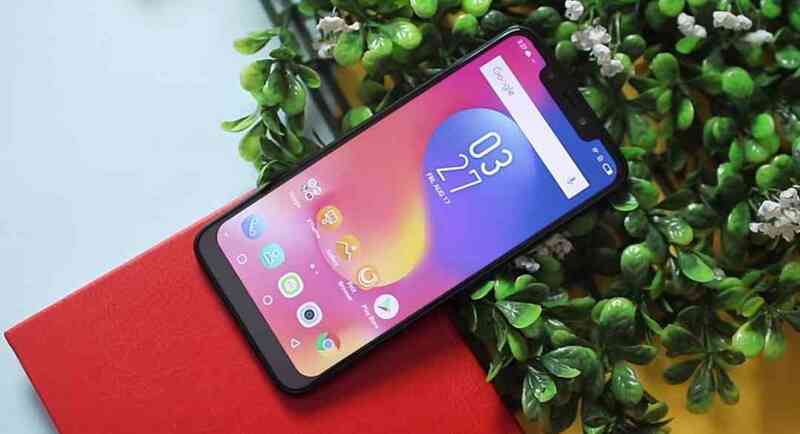 And in the meantime, don't forget to share this article, and subscribe to our newsletter for free..
• Check Out The Infinix Note 5 Review - The Simplest But Yet Smartest Infinix Phone That You Can Get Your Hands On Right Now.